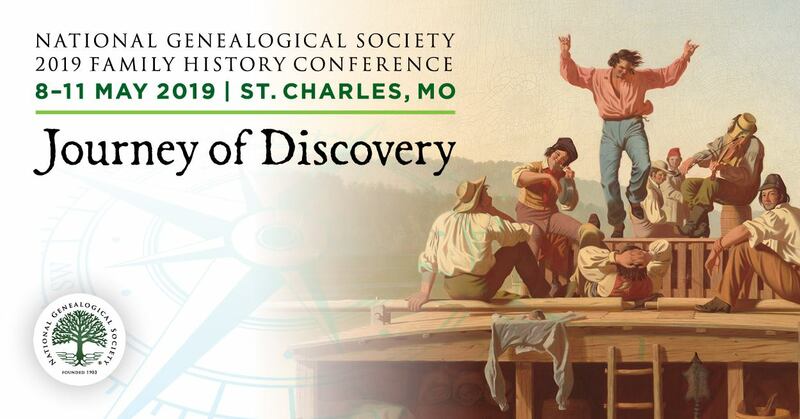 On Saturday, 24 September 2011, the Fox Valley Genealogical Society (Naperville, Illinois) will present an all-day conference featuring Christine Rose, CGTM. Ms. Rose is the author of several genealogy books including Courthouse Research for Family Historians: Your Guide to Genealogical Treasures and Genealogical Proof Standard: Building a Solid Case. Genealogy vendors will be on-site. Continental breakfast and lunch are included. For further details and registration, check-out the FVGS web site – click on “Annual Conference” (under education) in the navigation bar.